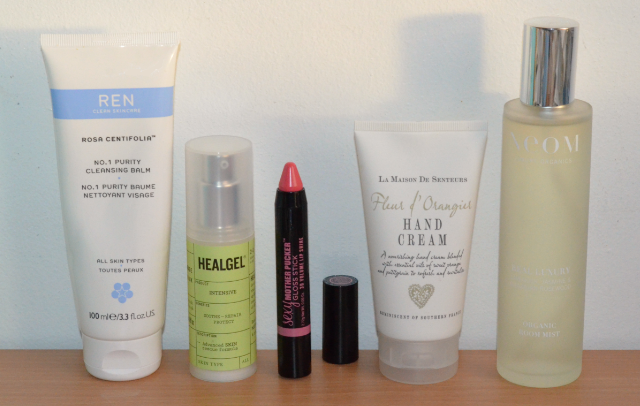 I really love that cleanser too, definitely agree it's a bit of a pain to squeeze out! The Ren cleansing balm sounds really nice and luxurous. I love Ren products I need to try some more!! I really want to try the Soap & Glory gloss sticks. Thinking of getting 3 shades with the whole Boots 3 for 2 offer! Great choice with Ren and Neom organic! Wonderful ingredients used in those 2 brands.